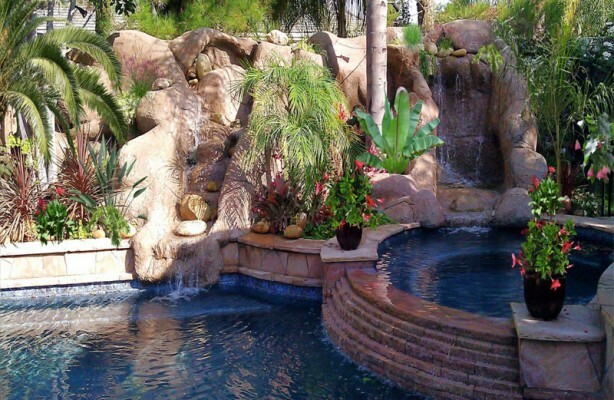 Goldin Pools was first established in 1987 as a pool service company; small “father and sons” family business. 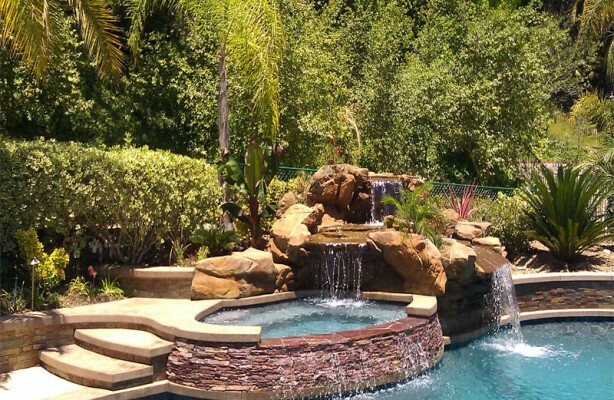 Over the past years, owners Keren and Jake Goldin, turned Goldin Pools into an incorporated company focusing on new construction, remodeling and hardscape. 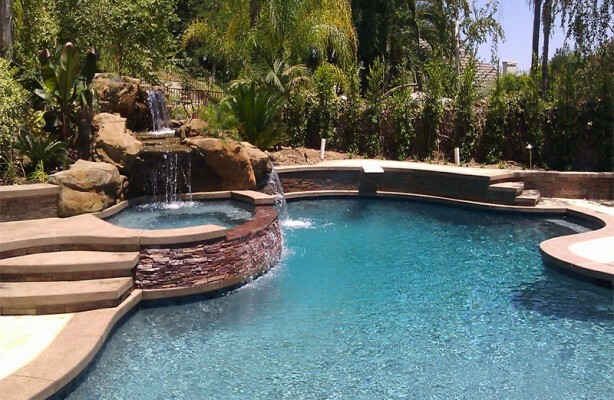 Goldin Pools, Inc. developed to be one of the best custom pool & spa builders with a long list of satisfied customers. Keren and Jake Goldin are active in every aspect of their business. They makes sure we meet all clients’ needs and expectations. We build timeless fashion pool designs as infinity pools, beach entries and high profile projects. 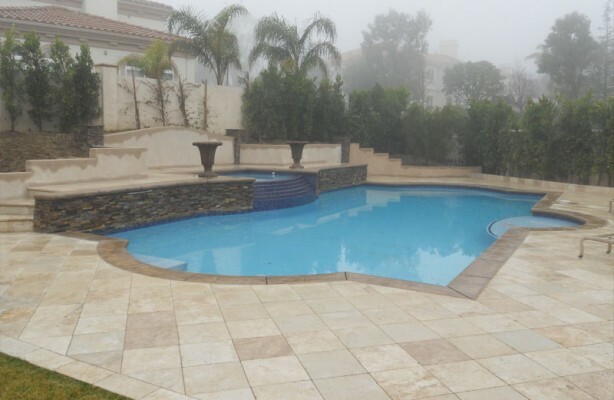 Our swimming pool designs don’t just meet the industries standard; we will create the pool of your dreams involving your needs and taste with our knowledge and experience. 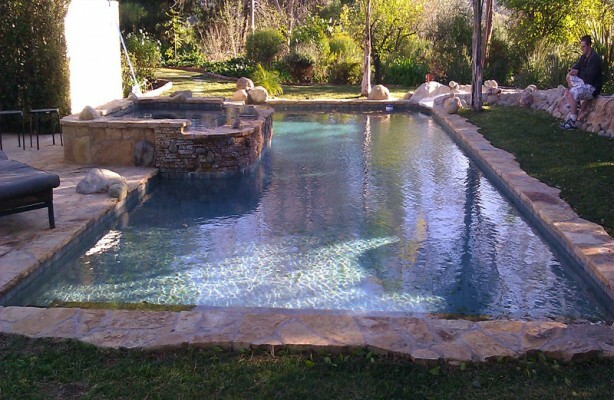 By choosing us to build your dream pool you will have our years of experience working for you, as well as working with a trusty company including all warranty to back up your dream project. We try to compete with our prices although we choose to bring the best results using high quality equipment and working with professional high skill project managers. We provide each customer with an extended construction and equipment warranty. 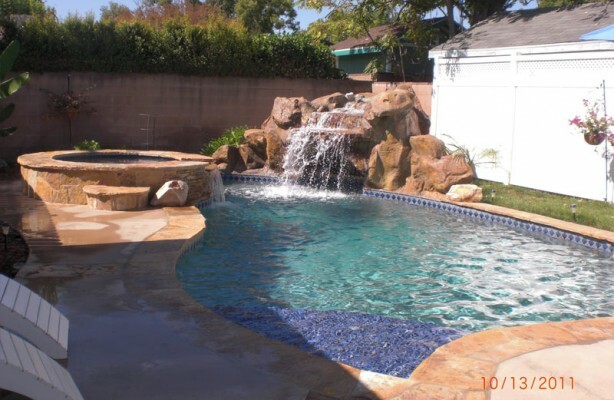 Goldin Pools, Inc is licensed, bonded, and fully insured. Our company is proud of our workmanship and high quality services. Infinity swimming pools! Infinity swimming pools some times called endless pools because of the way the water appears to go on forever like the ocean. Let Us Take You To The Paradise! 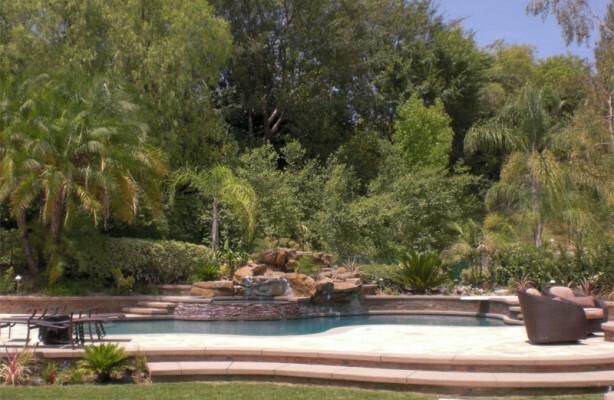 Goldin Pools Inc. are specializes within the building modern swimming pool and Spa.